A couple of comics to check out today. 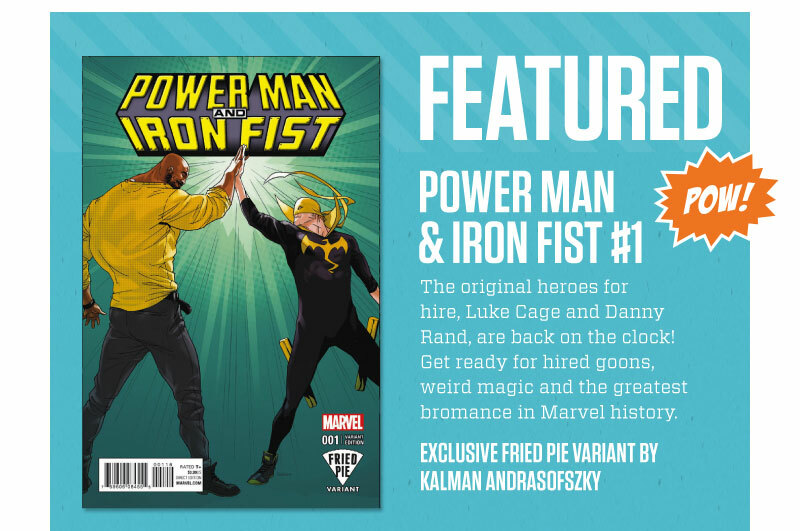 My top pick today is the new PowerMan and Iron Fist. 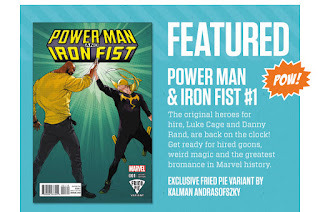 I'm excited what is done with these guys on Netflix and hope we see glimmers of that here. 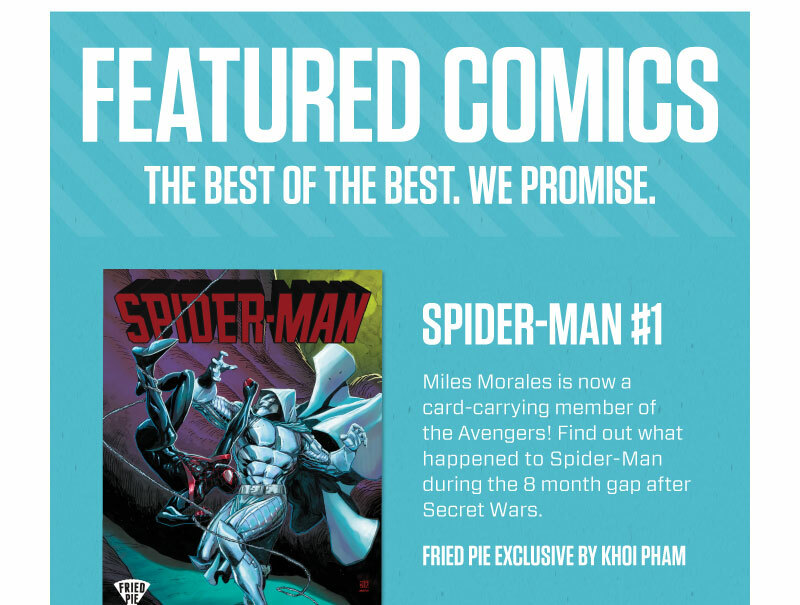 The first solo comic with Miles Morales post Secret Wars is coming out. He has already been featured in the new Avengers roster. 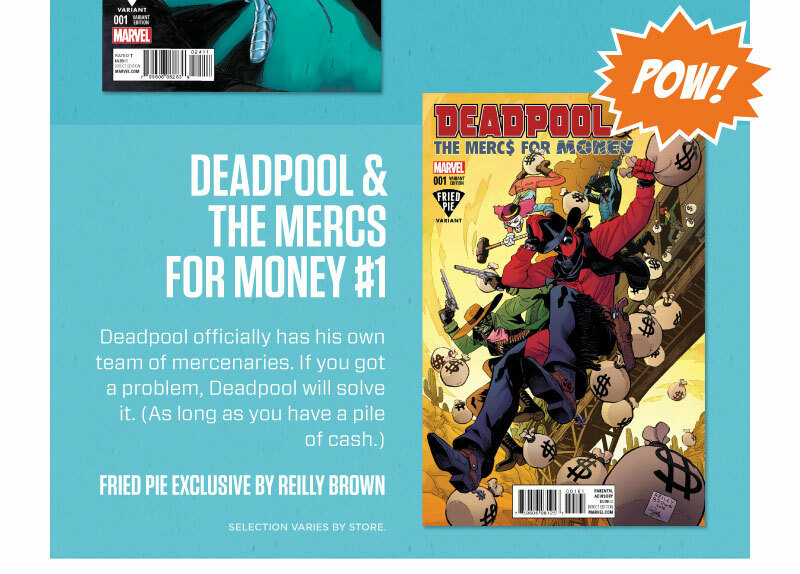 It looks like he is battling a version of Doctor Doom on the cover. 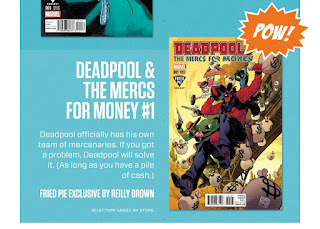 Next a new Deadpool team series based off of Heroes For Hire called Deadpool and Mercs for Money. 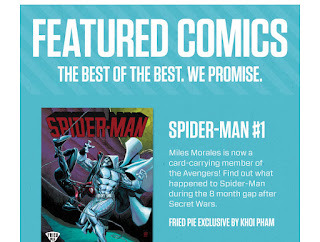 It's the first time I've heard this title and firsts are always worth checking out. Deadpool 2nd Time Review by Sir Kent Said! Deadpool review by Sir Kent Said! Lucifer review by Sir Kent Said!